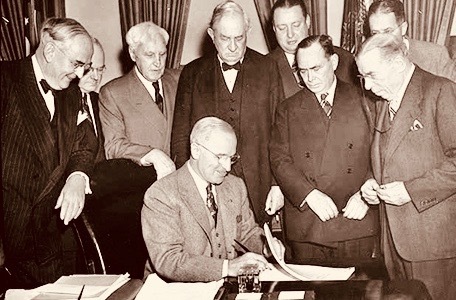 April 3 – In 1948, President Truman signed the Marshall Plan, which allocated more than $5 billion in aid for 16 European countries. Nathaniel Montague curated a private black history collection for nearly 50 years. Now, it could be sold piece-by-piece. Yesterday, the story of Nathaniel Montague was not a wildly publicized one. It was a story of perseverance, persistence and identity. In 1956, a book written by Paul Laurence Dunbar changed a native New Yorker’s perspective on life and began a journey that would lead to one of the largest collections of African American art, literature, history and memorabilia in the world. 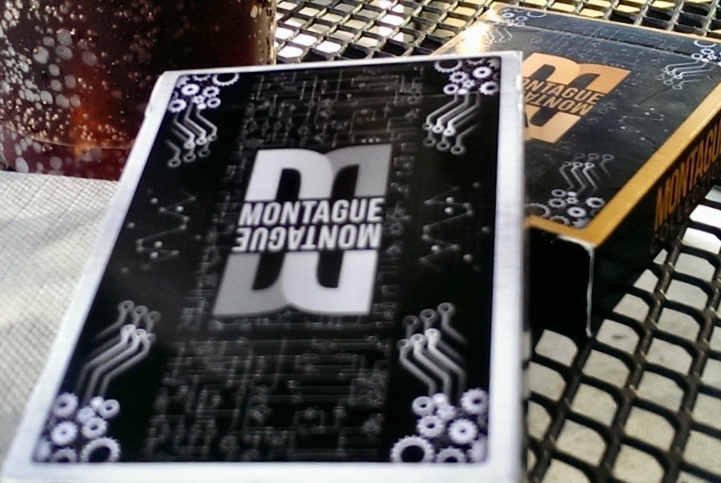 Today, the Montague Collection resurfaces, speaking to over 300 years of the black experience in America. It is extensive and unparalleled in historic content and academic value. Thousands of books, periodicals, slave documents, pamphlets, newspapers and ephemera recording the historical, cultural and inspirational experience of the “race” throughout the world exemplifies the special value of the Montague Collection.